Bihar Public Service Commission has announced the BPSC Civil Services Prelims 2018 exam date through its official portal on 19 November 2018. As per the notice issued by the Commission, 64th Combined Competitive Prelims Exam 2018 has been scheduled to be conduted on 16 December 2018 in single sitting from 12.00 PM noon to 2.00 PM afternoon at the 808 exam centrers spread over 35 districts of the Bihar sate. The admit card for 64th Combined Competitive Prelims Exam 2018 will be issued by the Commission through its official website in due course and no admit card will be sent through postal in offline mode. Candidates will be able to download BPSC Prelims 2018 Admit Card one week earlier of the exam date. BPSC, in a major change in Cut-Off date for age limits, has disqualified 428 candidates due to their age not falling between the new cut-off dates announced. Such candidates were found under age as on 01 August 2018. The list disqualified candidates can be accessed from the official portal of the Commission or the link given below. Earlier, as per the media reports, Bihar Public Service Commission (BPSC) was expected to announced the exam date of 64th Combined Competitive Prelims Exam 2018 soon and tentatively it was expected on 16 December 2018. The commission is recruiting 1465 posts through this examination. Candidates will be recruited on the basis of written test. BPSC 64th Combined Competitive Exam 2018 will conduct in two phases i.e. Preliminary and Mains. 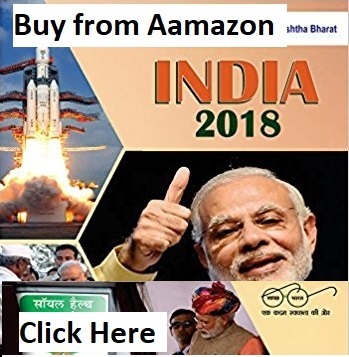 The written test (Preliminary Exam) will have General Science, Logical Regioning, National and International current Evens, Bihar’s and India’s History, Bihar’s economic and social situation post-independence and Bihar’s contribution to important revolutions in India. The questions will be in the Multiple Choice Question Format of 150 Marks. Those who will qualify the preliminary exam will be able to appear in Mains Exam 2018. 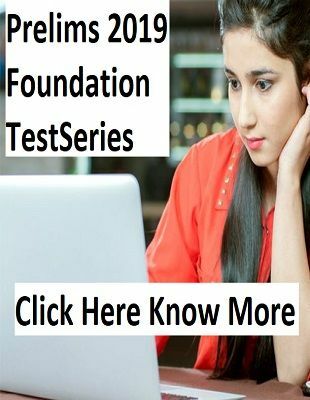 The exam pattern and syllabus can be check through the provided link of official notification. The commission is not yet released the admit card for 64th Combined Competitive Preliminary Exam 2018. 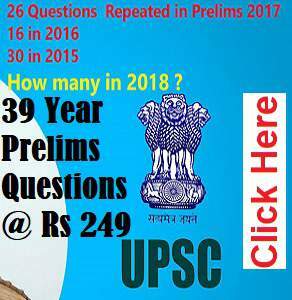 The candidates are required to visit the official website of BPSC for latest updates.